DJ Shawdi P is back with the ultimate producer’s drum kit! 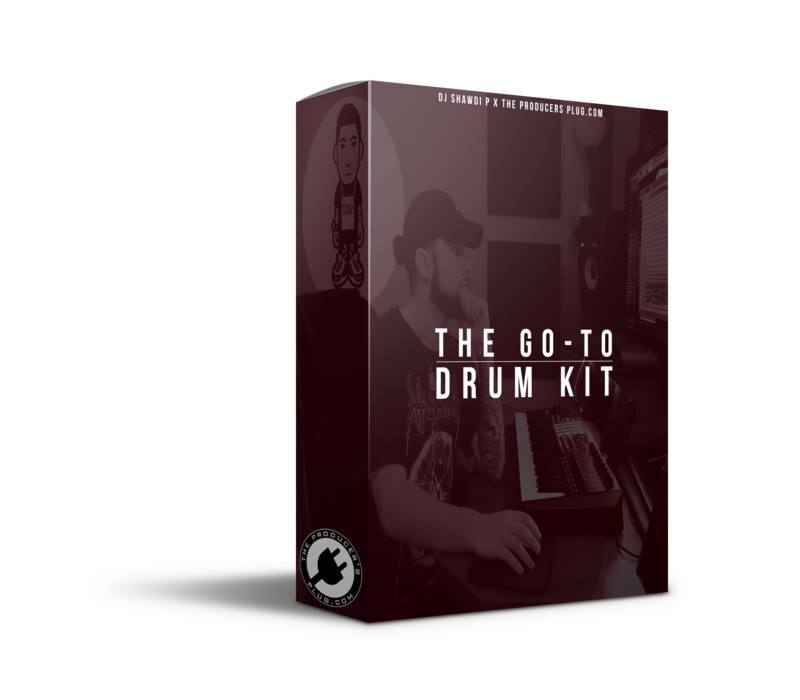 The Go-To Drum Kit is one of DJ Shawdi P’s best drum kits to date! Contains over 200 of DJ Shawdi P’s favorite go-to sounds used in all of his production! Contains many custom made drum samples created by DJ Shawdi P that you will never find anywhere else! Contains 808’s, Kicks, Snares, Claps, Hats, Percs, FX, Vox & so much more!